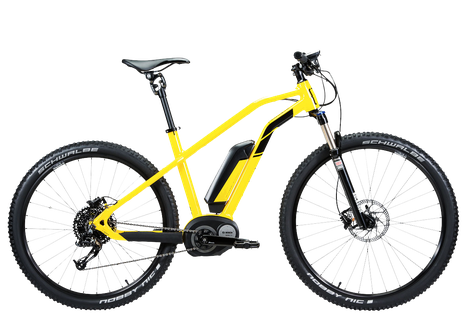 Don't be exhausted by bike and enjoy your holidays, it's possible with EBike Moorea ! 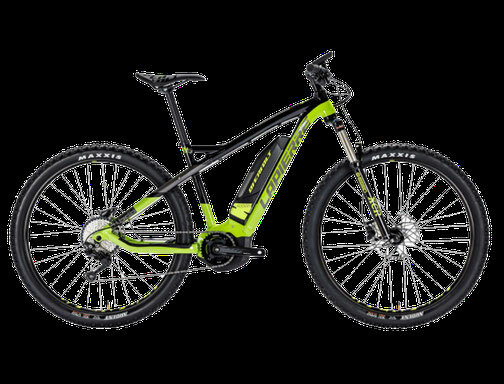 Trendy, Fun and easy to ride ! 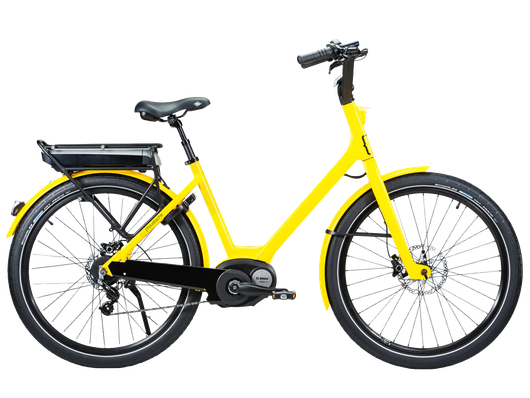 All places are accessible in Electric Bike ! Delivery directly to your accommodation ! They are the best in their category ! 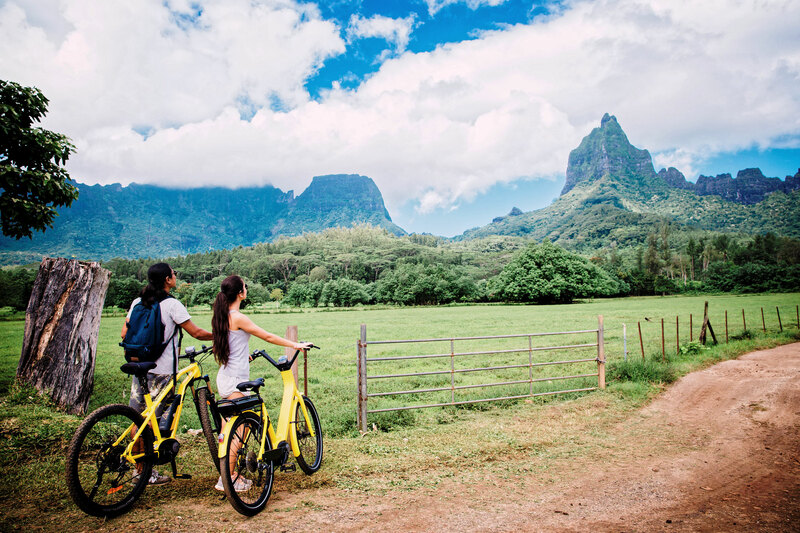 Explore Moorea with its handlebars is a real treat, no matter your level. There is no need to be in a great sportsman's condition ! 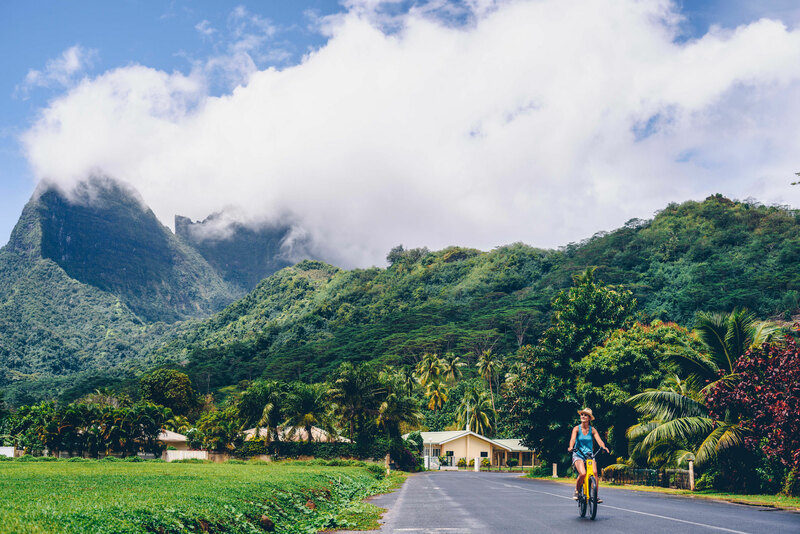 Once installed on the saddle, hands on the handlebars, you already feel that ride will be a real moment of relaxation : the first pedal stroke is given, and that's when it takes you to the chosen rhythm on the roads of Moorea. You decide to speed up the pace a little ? 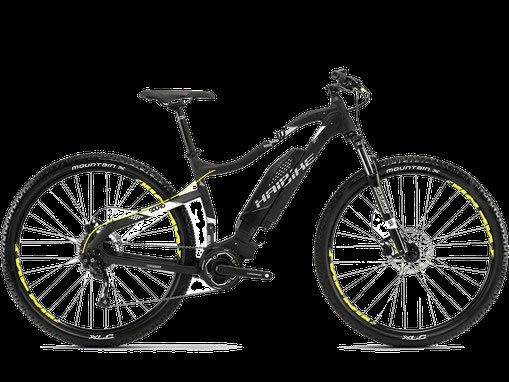 The assistance to the pedaling allows to reach 25km/h, beyond, you pedal more and transform the ride into sports outing ! 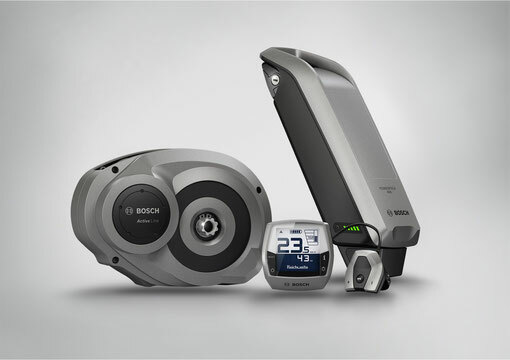 An electronic controller that regulates the various components. The engine is only an assistance to the pedaling. The user must pedal to activate the electric assistance. The electrical motor starts then automatically and is stop instantaneously to braking or the stop.